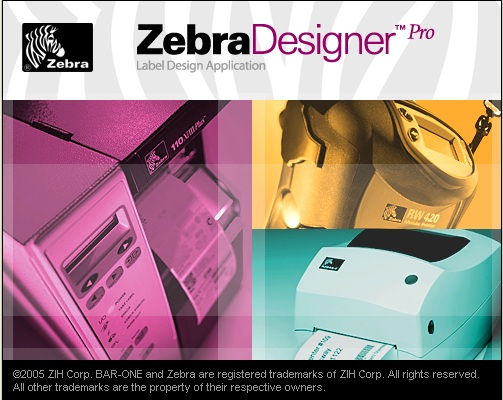 ZebraDesigner Pro v2 barcode label design software can make creating labels a simple process. With ZebraDesigner Pro v2, you enhance your printer's capabilities and maximize its performance, giving it the ability to produce even complex labels based on fixed or variable data. 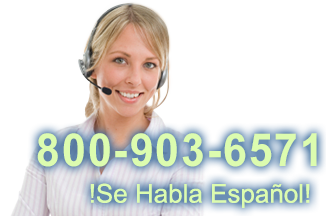 To learn more about ZebraDesigner Pro v2 or to view a demo please visit zebradesigner pro page. Find it faster! Click here to compare ZebraDesigner Pro v2 models by feature.